Promarca and FIAB represent suppliers in the food chain in Spain, ranging from micro-enterprises, small, medium and large businesses across the food supply chain. This is the case for Spain, one of the 20 member states, which has adopted rules in this field. Why has the Spanish Food Chain law, approved in August 2013, been successful? Because it covers the entire food chain and is based on a fundamental principle – an unfair practice should not be permitted. It does not focus on distinguishing between one player and another – it focuses on ensuring that unjust practices should not be permitted, period. Designed to maximise the development of the food sector for everyone – not just farmers or producers or retailers or consumers, but everyone – it seeks to “generate wealth and contribute significantly to the economic growth and the development and progress of the rural sector of Spain”. It also states: “The correct functioning of the food chain is indispensable to guarantee sustainable value added for all the operators […] while reverting at the same time to the benefit of the consumer”. This goal has been to everyone’s benefit. 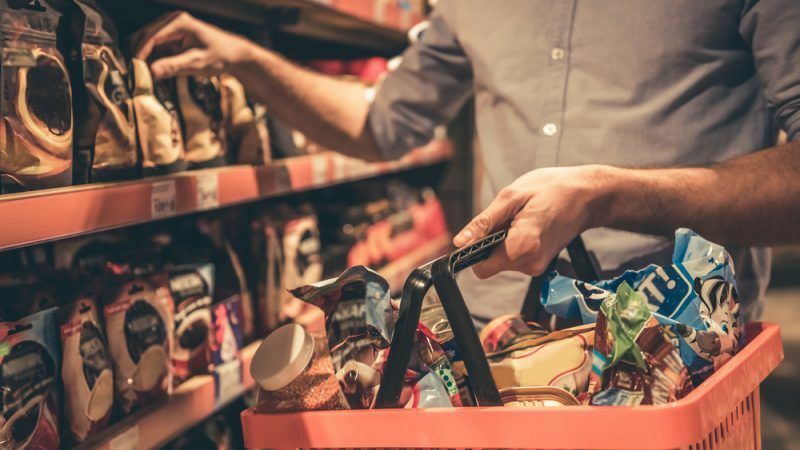 A mere two years after its approval, a survey by the Spanish Ministry of Agriculture revealed that 70% of Industry and 71% of retailers claimed it had improved relationships in the Food Supply Chain. Proof that tackling what is unfair as a principle works for all. Just like the European draft law, in Spain, the focus is on a few manifestly unfair practices such as unilateral modification of contracts, or prohibiting additional payments once a contract has been signed. What perplexes us following the European debate is why such practices are deemed unfair for some and not for others? Surely if one party modifies a contract unilaterally, that is, in itself, an unfair act? How can the opponents of this law justify that it is ‘ok’ to not respect the terms of the contracts signed depending on who the supplier is? How can they argue that unfair practices are acceptable at all? Surely, what is unfair for one should be unfair for all? An entrepreneur who is successful – and grows his or her business from 200 employees to 300 – goes from being protected to not being protected from unfair practices in the current proposal. In Spain, all political parties were overwhelmingly in favour of the Spanish Law – and that is why it worked, as politicians were determined to find a better way for Spanish farmers, entrepreneurs and ultimately consumers. We can see that some of the Members of the European Parliament are also taking this view – getting rid of what is unfair is good for all. The Spanish law, similar to many of the other approaches taken across the European countries reflects how intricately linked the supply chain is – a problem at one point of the chain has ripple effects, up and down, the rest of the chain. All the other 19 European countries who have rules recognise this as well – it’s a chain, it’s linked. Isn’t national legislation enough? Why have an EU law at all? EU legislation is necessary because it provides at least a minimum level of protection for all against certain unfair trading practices no matter which country one is operating in – producing positive effects across the EU supply chain. The benefits experienced by the Spanish Food Supply Chain should be the proof that this can work for everyone. There has to be a minimum consensus on what is fair and what is unfair, to be able to guarantee consistency and legal certainty across Europe and create a level playing field. Moreover, if EU law covers all suppliers, it could ignite ambition, give them the courage to grow and to invest, knowing they will be protected from unfair practices. As we watch this from Spain, having lived through all of these same arguments at the time of our legislative proposal, we would urge Brussels decision-makers to take on board what we have learned. Do not reinvent the wheel, but bear just one fundamental principle in mind – irrespective of what it is or to whom it is targeted, an unfair practice is unfair – and that is what needs to be addressed.